If you’re a fan of Cinderella Castle, there is probably no other time of year when it looks as majestic and magical as it does at Christmas time after the sun goes down. Adorned with nets of white lights, the castle is illuminated with Disney Christmas magic as it glows at the far end of a decoration-laden Main Street. Words and even pictures like the one seen above, don’t do it justice. If you’re a fan of Disney parades, this one can’t be beat. It is filled, as most of the Disney parades are, with all of your favorite Disney characters, most adorned in unique Christmas themed costumes. 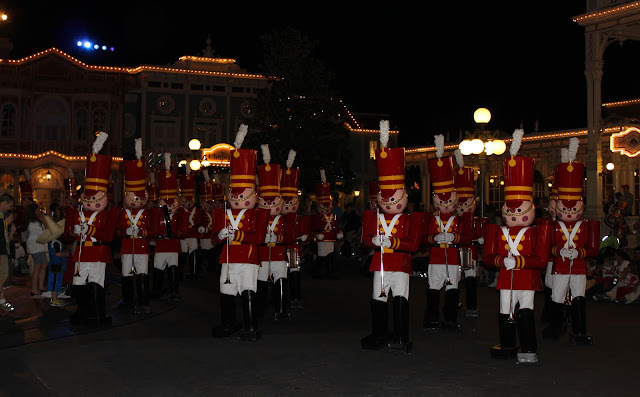 However, what makes this parade special are the Christmas extras like the marching wooden soldiers, the dancing reindeer and gingerbread men, and of course, the look in the eyes of a child when Santa Claus (not Mickey Mouse) hits the parade route to culminate the festivities. 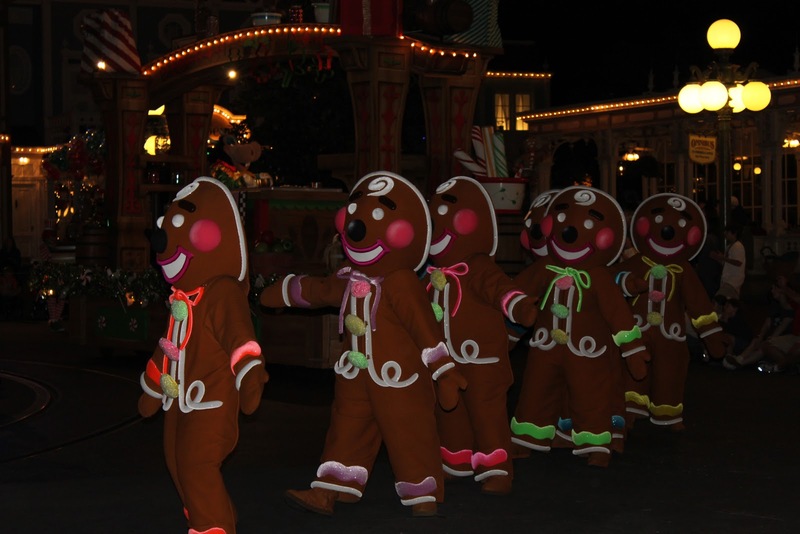 There are two parades during the party, one near the start and one near the close. There are benefits to attending both, but I recommend catching the first parade. 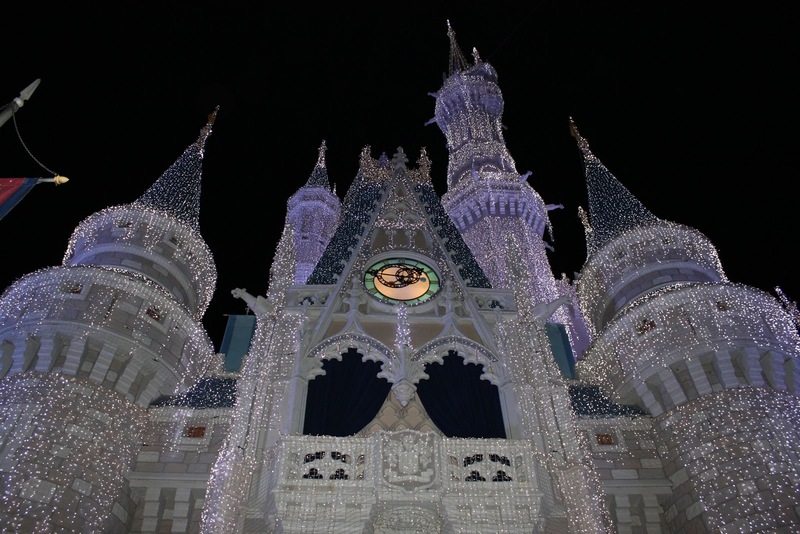 If you do and stay to the end of the party hours (midnight), most people will have cleared out, especially those with younger children, and you will find the Magic Kingdom quite empty. This is one of those times that we night owls can reap the benefits of being nocturnal. 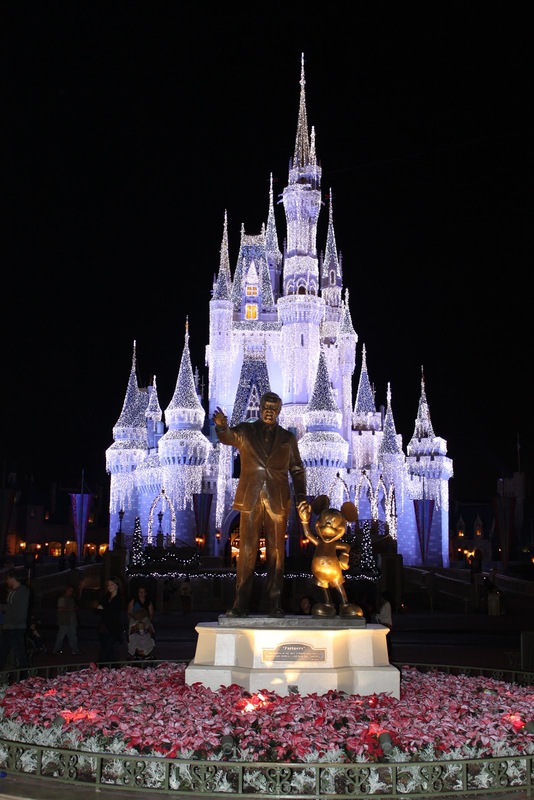 This is the Magic Kingdom fireworks show with a Christmas slant. The fact that it is still called “Wishes” gives you a hint that there is only so much that you can do to make a fireworks show Christmas-themed. Sure there is a holiday soundtrack and some Christmas themed fireworks, but this show is not among the top items that make the party worth attending, in my opinion. 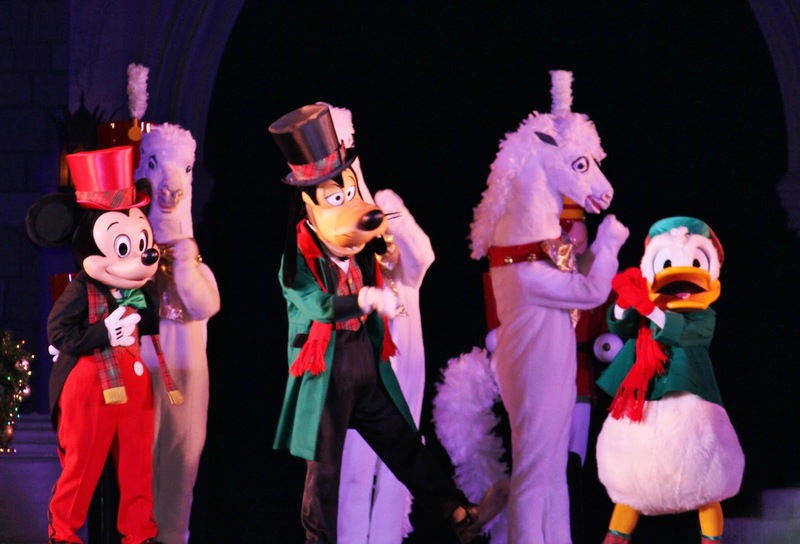 Throughout the park, there are various Christmas-themed shows featuring an array of Disney characters. Each show spotlights unique groups of characters so you are not seeing only the big five (Mickey, Minnie, Goofy, Donald, & Pluto) at all the shows. Also, the shows are all timed so that you could see them all during the party if you chose to do so. 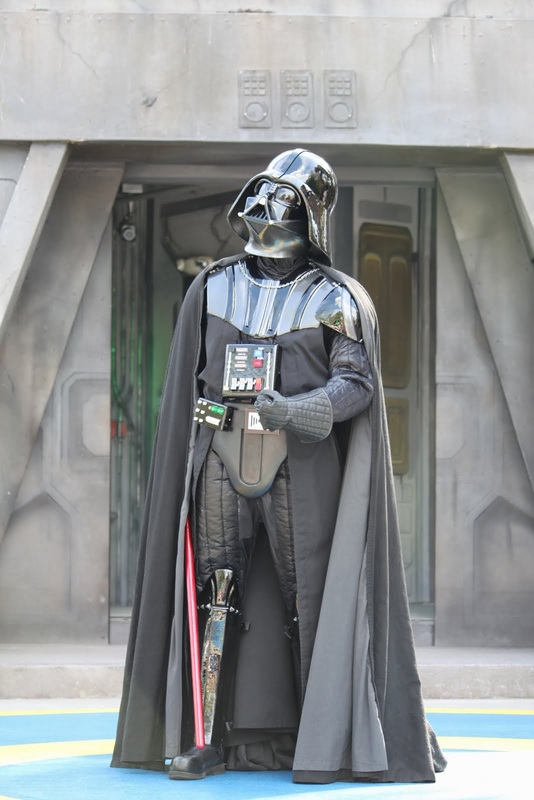 However, keep in mind that to do so would eat up a large portion of your time, so this may not be advisable, particularly since you are probably paying a separate admission to be there after the park “closes.” However, these performances are one of the unique aspects of the party as they are specifically created for the event and you cannot see them at any other time, so you may want to soak up as many as you can if you’re a fan of this type of Disney entertainment. Space Mountain is there all the time. 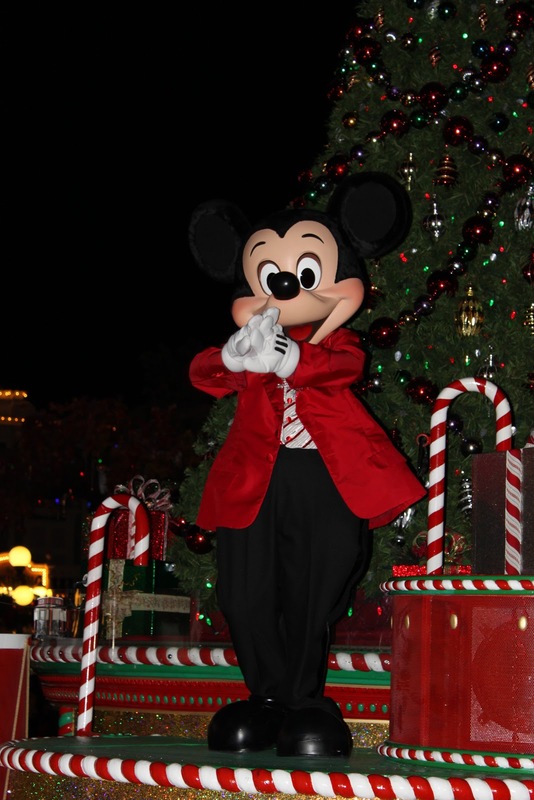 Throughout the park, you will find character greeting locations where guests can take pictures and get autographs from characters decked out in their Christmas best. One of the cuter ideas that Disney has hatched in recent years, especially for really young children (particularly young girls) is the concept of the character dance party. These are what could almost be called “underground” Disney events since it almost seems that they are kept a secret. One such event is “Cosmic Ray’s Jingle Dance and Play” in Tomorrowland, where an elf DJ plays music as holiday-attired characters interact and dance along with the guests. This is definitely worth checking out if you have little girls (or grown ones that love the characters), even if you only stay for a few moments and then move on. 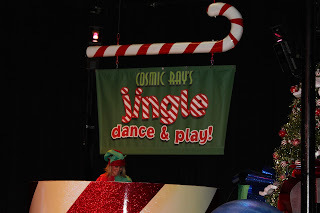 Interestingly, I stumbled across one of these dance parties at the Playhouse Disney Theater in Disney Studios as well, although I don’t think this one was necessarily holiday-themed. Since we had a sleeping toddler in a stroller, who was most definitely out of gas, we never made it passed the door. 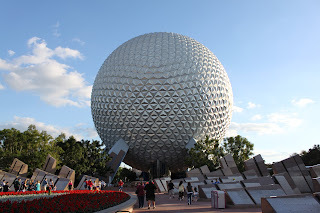 If you stumble across one at the Christmas party or elsewhere in Disney, stop in and check it out. 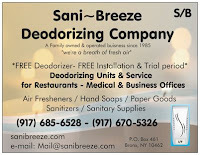 Yes, you read it right…complimentary. When you are paying a second admission, are these cookies really complimentary? In any case, there are stations set up throughout the park where you can claim your free cookies and cocoa. Juice is available for those who are not hot chocolate/cocoa fans. Most of the biggies are open and with the crowds thinned out toward the end of the party, you can do some damage if you are a ride junkie. 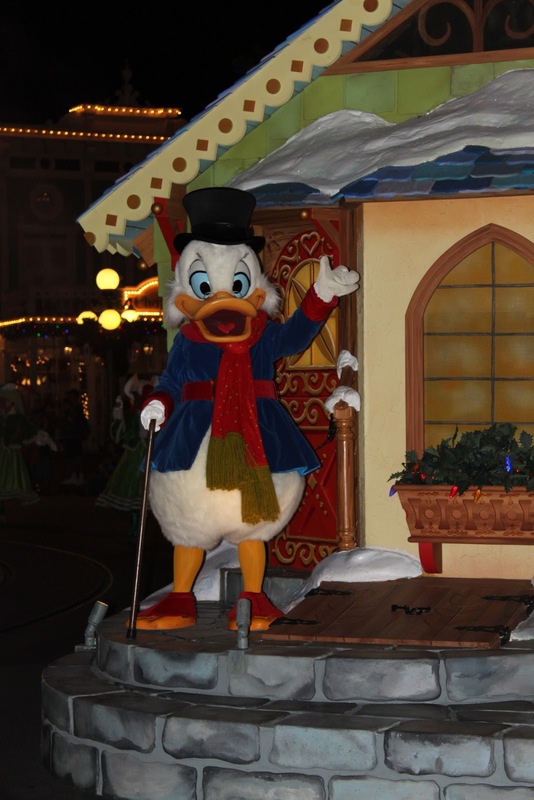 However, if you spend the party hours only hitting attractions, you can think of it as very expensive Extra-Magic Hours. I would recommend deciding which elements of the party you want to experience before arriving, plan around those and utilize the rest of your time to ride your favorite rides. I am a sucker for Disney magic (or a big “chooch” as we would say here in New York) and there is just something special about a walk down Main Street, all adorned in Christmas regalia, with the illuminated castle in the distance, and a non-accumulating “snow” falling from above, especially when it is 60 degrees and I am in shorts. 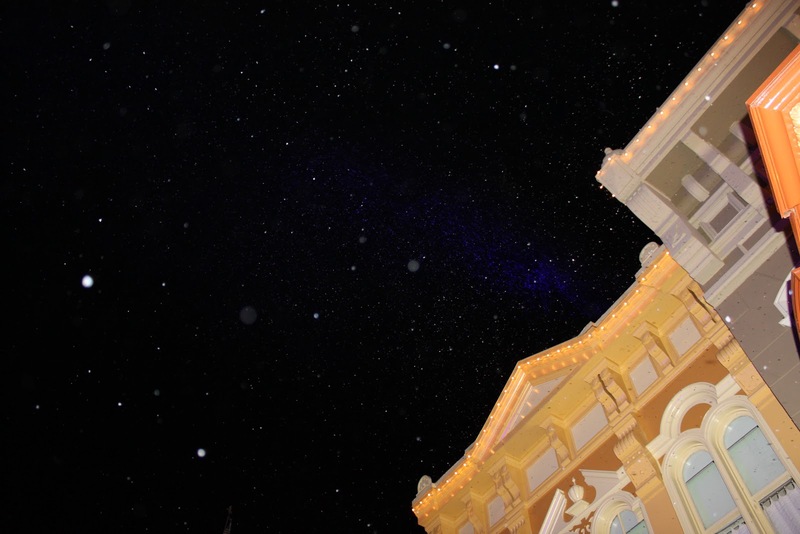 The “snow” is actually comprised of a soap bubbly substance that is shot from pressurized air cannons perched atop selected buildings to create the effect of a snowy night on Main Street. Corny? Maybe, but like most things that the Mouse does, it works and it creates a special ambience that is signature Disney. 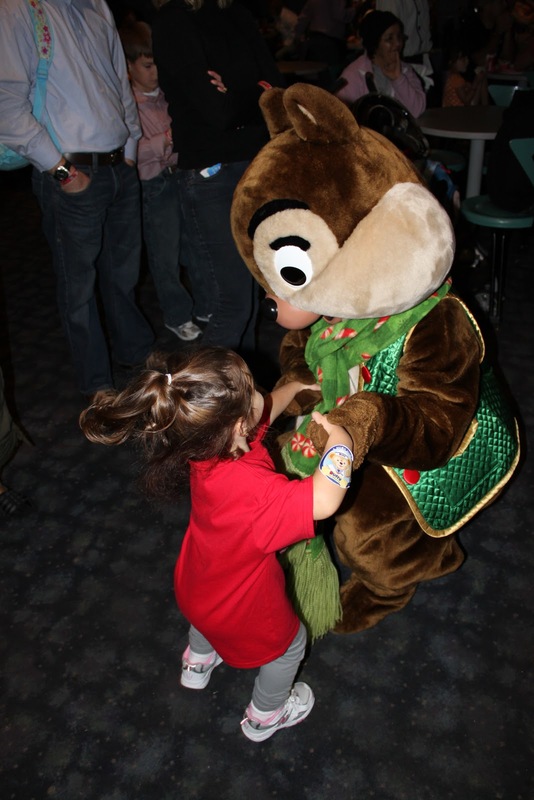 If you are a Disney nut, you should, and probably already have, attended this party. If you are making a visit for the first time with younger-aged children and will probably not make another for several years and/or most likely never again near the holidays, you should also try to catch this special event. If you are being dragged to Disney and can’t wait until it’s over, you just won’t care enough to want to spend even more money to be in a Disney park, so skip it. So what’s with the “quotes” above? Do you have to spend more hard earned dollars on another admission to catch the events at this party? 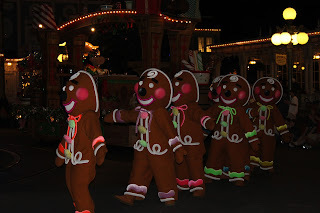 Check back for the next post, featuring the answer to this question and a review of one of the other best elements of Christmas time in Disney, the Osborne (no, not Ozzy – although that would be great) Family Spectacle of Lights at Disney Studios.